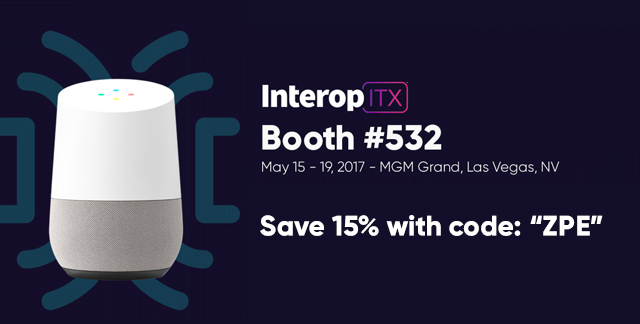 Team ZPE will be at Interop ITX on May 15-19, 2017 – Stop by booth #532 to meet the team, grab a some prizes, and sign up for your chance to win a Google Home! Get hands on with NodeGrid Open Infrastructure Management solutions and learn how to free your environment from vendor lock-in. 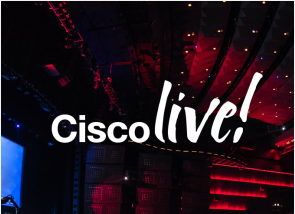 A Fortune 250 multinational financial services institution needed a replacement for their Cisco Integrated Service Routers that were reaching End of Life (EOL). Find out how NodeGrid Serial Console S Series made the ISR replacement quick, easy, and painless with the added benefit of beefing up security with the latest security advancements and protocols. Scenario 1 – Remote Access: The Sr. Network Engineer located in Cupertino needs to be able to see and manage all of the network devices. With NodeGrid Clustering, the engineer only needs to login once to any of the units in the cluster to have complete visibility of the network. Make sure to add a ZPE event to your calendar! 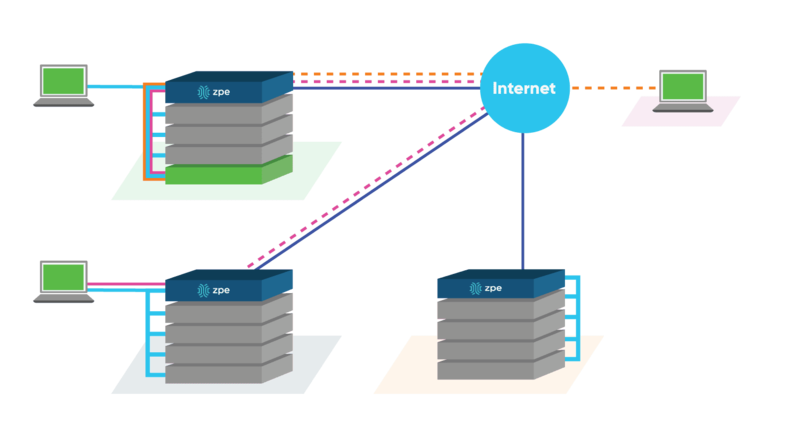 Get acquainted first hand with our NodeGrid Family of Open Infrastructure Management (OIM) Solutions. Share the post "ZPE Newsletter – April 2017"